New roof, furnace, and evap coolers being installed. 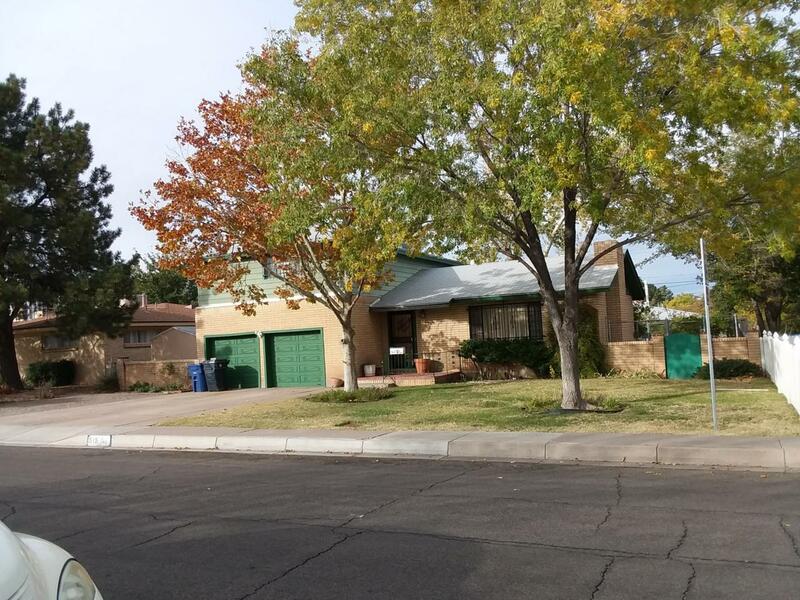 Beautiful redone hardwood floors.Ceramic tile floors in Kitchen, 1/2 bath and family room (w/wood burning F/P).New kitchen counter tops and sink.New and recent enamel paint throughout home.4 Bedroom, 1 3/4 plus 1/2 bath Brick Homewith 2 car finished garage.Centrally located, close to UNM, airport, base and shopping. Listing courtesy of Realty Assoc/George Torres Re. © 2019 Southwest Multiple Listing Service, Inc.